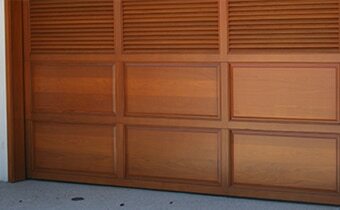 Ahwatukee and Phoenix— A1 Garage Door Service. Contact us now at 602-730-8003. We service the garage door needs of the people of Ahwatukee, an urban village in Phoenix. When you call us, expect our technicians to arrive promptly and efficiently attend to your garage door needs. Call us now at 602-730-8003. and experience 100% customer satisfaction.